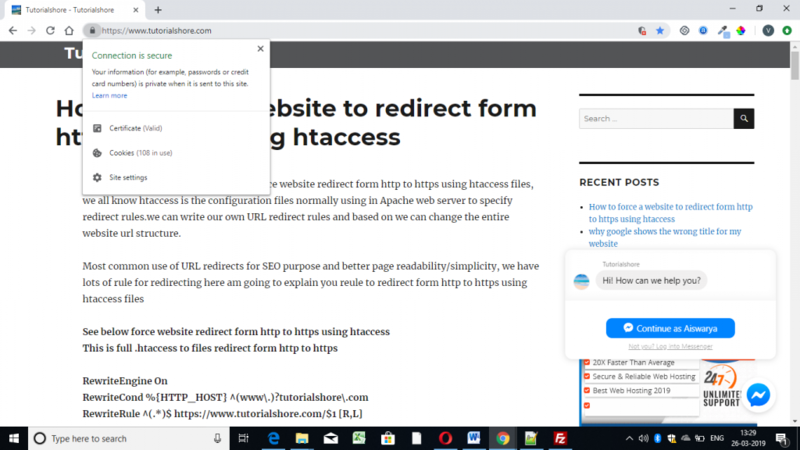 Here am going to explain you how force a website redirect from http to https using htaccess files, we all know htaccess is the configuration files normally using in Apache web server to specify redirect rules.we can write our own URL redirect rules and based on we can change the entire website url structure. Nowadays many of the website show different title character in google search page ,this is actually done by the hackers, the will replace our original title with Japanese ,Slavic languages, Indo-European languages, East Slavic languages, Balto-Slavic languages any of the languages with our website title this is why google shows the wrong title for my website. Here am going to explain how to remove that hack or spammers and bring back our current title to google search result page. check file permission if any having 444 permission delete that files and upload the same files from your backup.